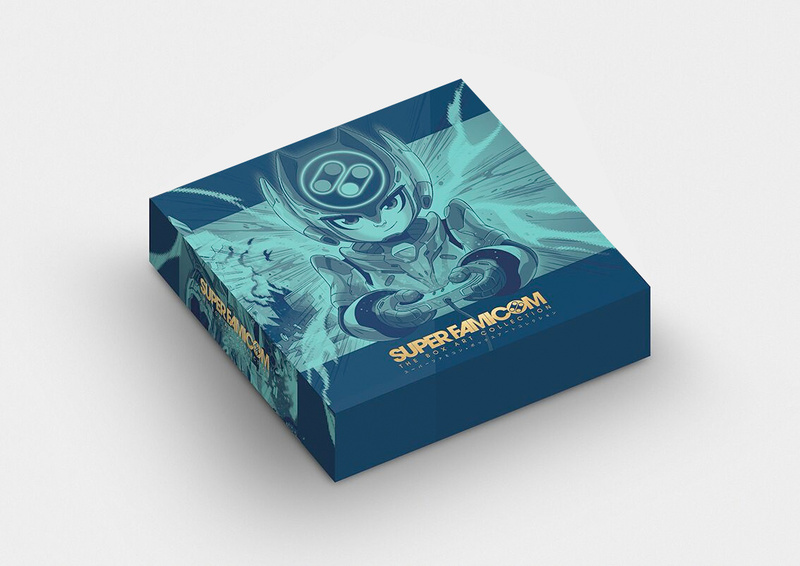 Those of you looking for the perfect coffee table accompaniment will no doubt have already earmarked some cash for the purchase of Super Famicom: The Box Art Collection, a lavishly-produced tome we've featured on the site a few times in the past. Penned by Stu Brett and boasting amazing high-resolution photos of some of the console's best game covers, the book is finally going up for pre-order today - and it has been announced that a special Collector's Edition will also be available. This special version of the book comes encased within an oversized Super Famicom style game box with a card sleeve and plastic tray inside. 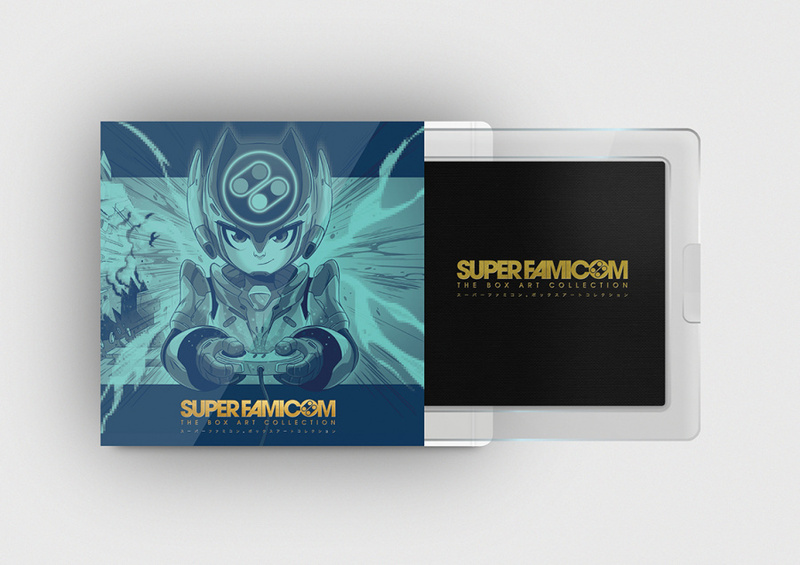 The artwork by Wil Overton - who did the covers for the iconic UK SNES magazine Super Play and has since worked as an artist at Rare, Blitz and Full Fat Games - has been specially commissioned for this project, which is exclusive to pre-orders and will not be available when the book is published. Along with the Collector's Edition, an A2 poster featuring Overton's art is also being made available - 50 of which will be signed and numbered by the artist himself. If you're interested, then head over to the official site and place an order. 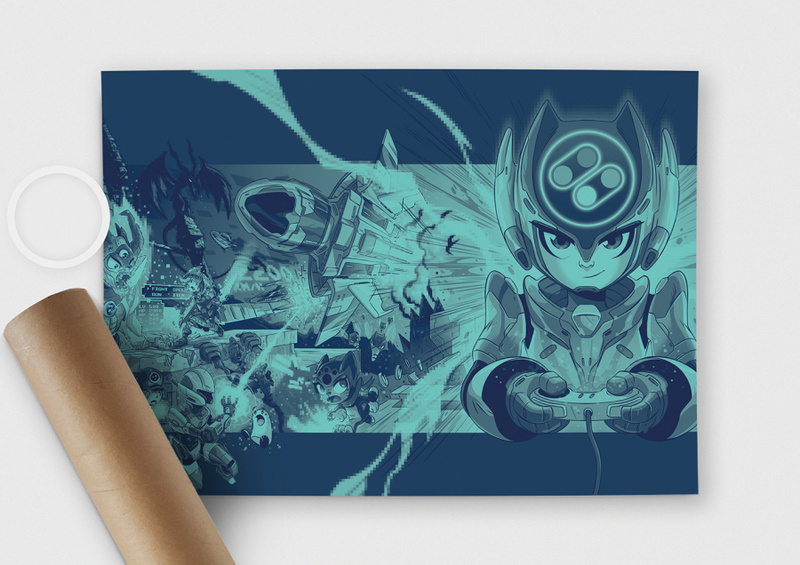 Alternatively, you can pre-order the box from FunStock. I'm considering this. Would like to know the size of the book. I have just pre ordered the standard edition at £25. Double the price for the collector's edition just isn't worth it for me. I generally only get official Nintendo collector's editions as I believe there is more chance they will hold/gain their value, though I've not done any scientific research into the matter! Plus the main draw of this for me is the content of the book itself, looks really nice. but i'm too much of a sucker for box art, Japanese especially, I'm sure i'll get both at some point though. Like above, I will be ordering the standard version. Double the price for the outer box doesn't appeal to me; plus storage on the bookshelf would be tougher. I do look forward to this, loved the Super Famicon artwork the Japanese boxes had. I used to love Wil Overton's art back in the nineties and I still do. But thanks to the internet, there are many talented fan artists around that his artwork, while still great, is one in a large number of other talented artists. Woohoo! Just perorder the standard version. Total came to €42.21 to Dublin. Been waiting a while for this and now I'll have it in May hopefully.